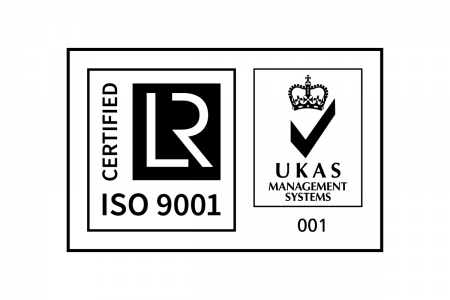 A standard that outlines the requirements an organization must maintain in their quality system for ISO 9001:2015 certification. 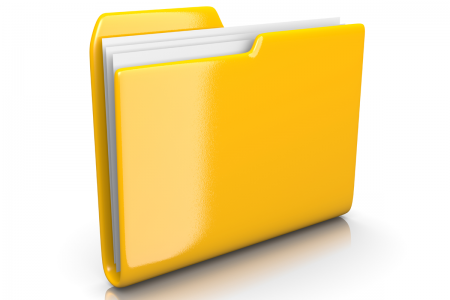 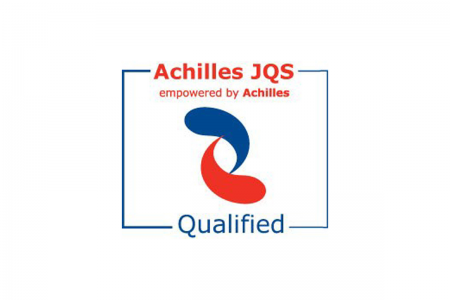 Achilles JQS (Joint Qualification System) is a supplier register and pre-qualification system used by buyers in the Norwegian and Danish oil and gas sector to manage supplier information and risk. 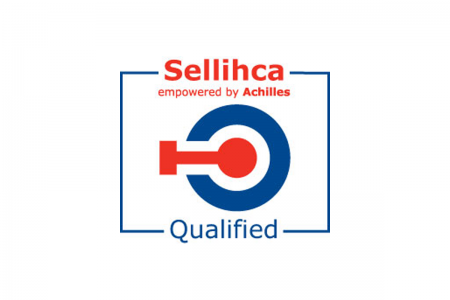 Sellihca is a supplier register and pre-qualification system used by the Nordic utilities to manage supplier information and risk within the supply chain.